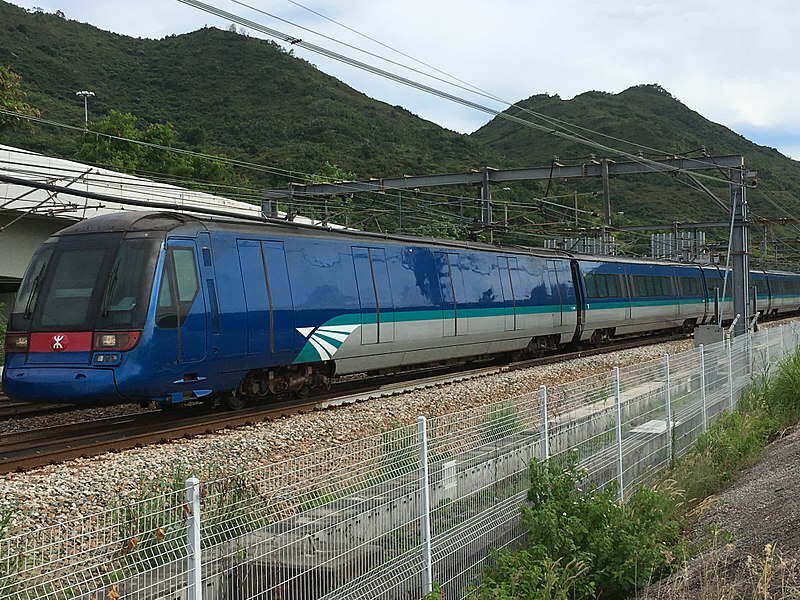 The Hong Kong rail-based urban transportation networks on the opening day the South Island Line. 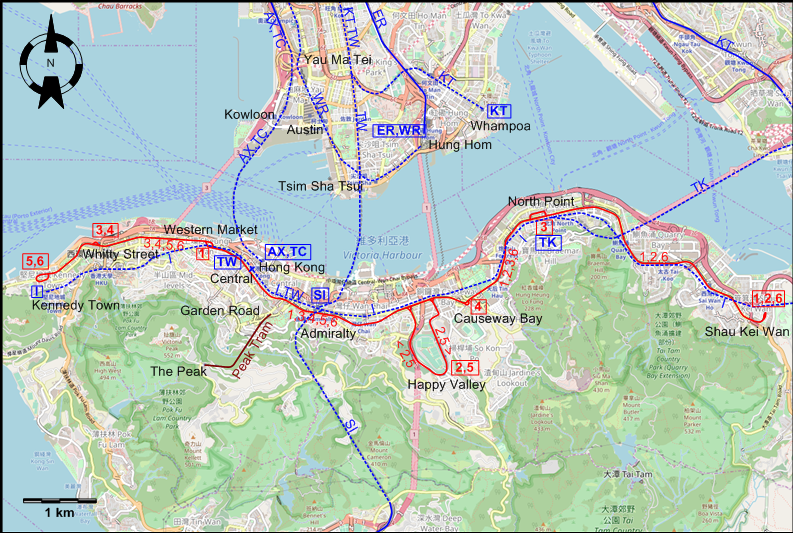 Operator: Hong Kong Tramways Ltd.
NB: The numbered route designations above and on the map are for the convenience of readers only, and are not used by the operator. NB: The lettered route designations above and on the map are for the convenience of readers only, and are not used by the operator. 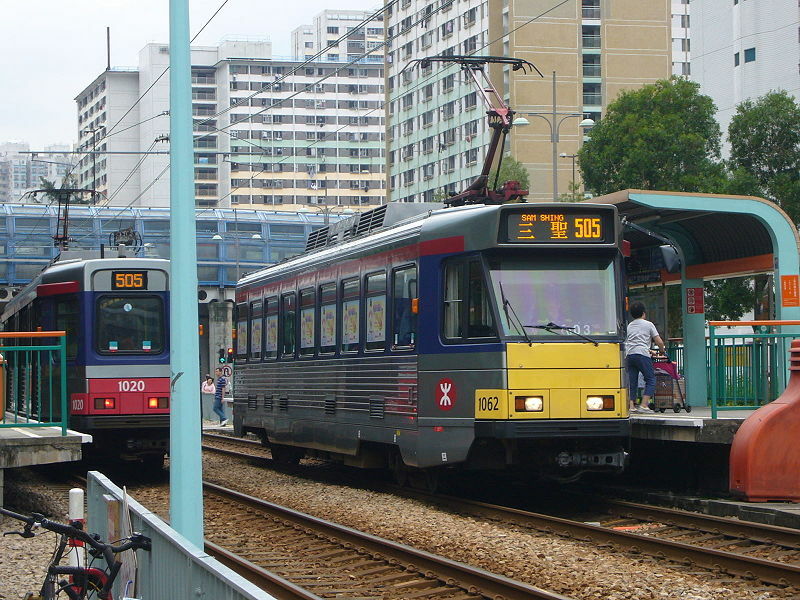 Light Rail (Tuen Mun): 36 km. Rapid transit (Metro / Subway / Suburban rail): 175 km. Funicular (Peak Tram): 1365 m.
Electric trams: 30 July 1904 - today. 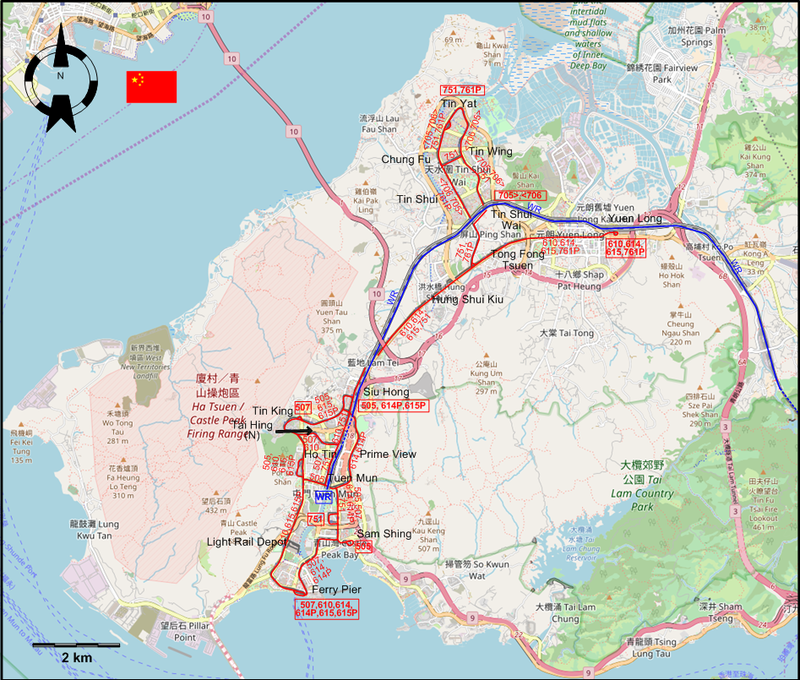 Light Rail (Tuen Mun): 18 Sept. 1988 - today. Rapid transit (Metro): 1 Oct. 1979 - today. 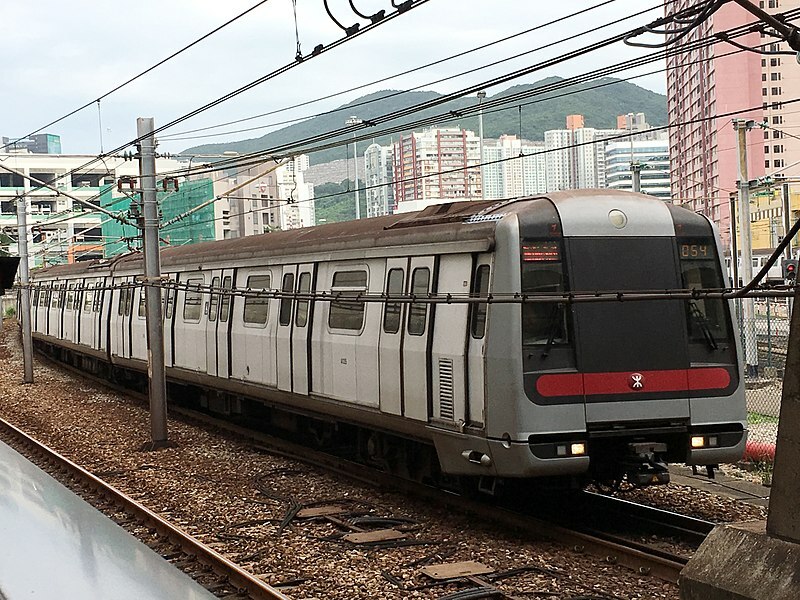 Light Rail (Tuen Mun): 1435 mm. Rapid Transit (Metro / Subway / Suburban rail): 1432 / 1435 mm. 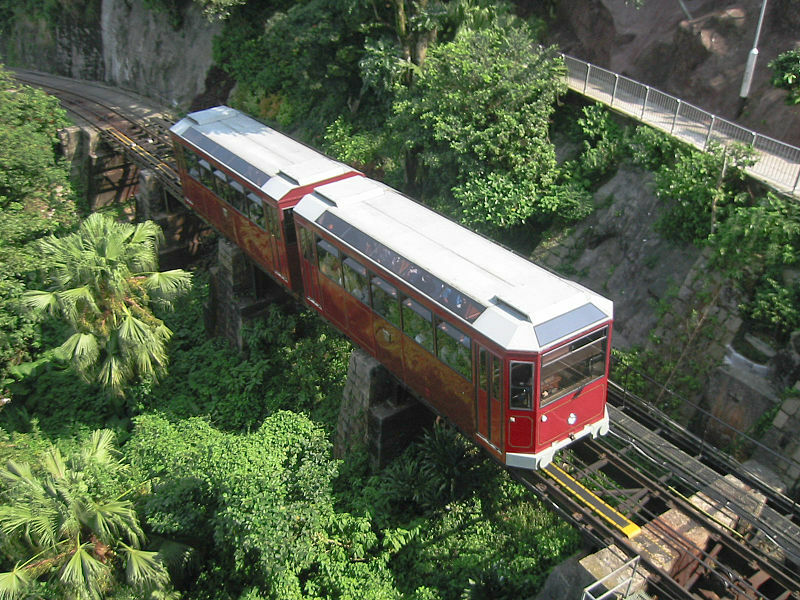 Funicular (The Peak Tram): 1520 mm. 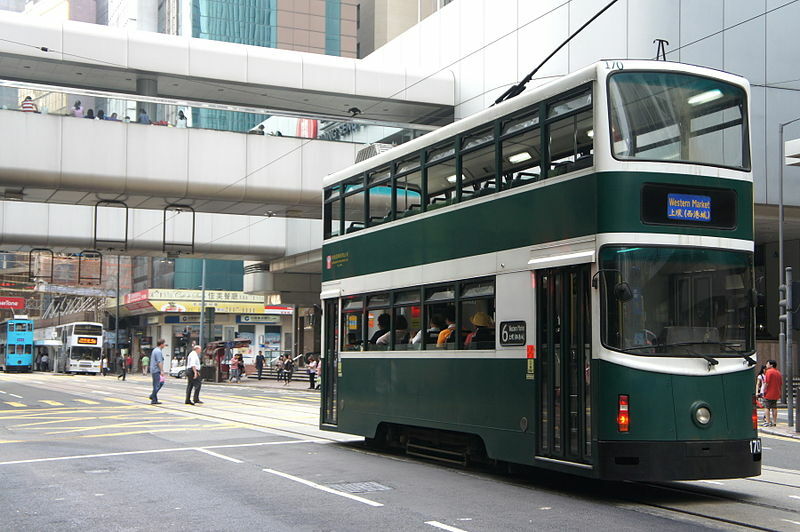 Hong Kong trams. Kowloon, Hong Kong: Pacific Century Publishers, 1998. Runnacles, T.V. "Tramway developments in Hong Kong - Part 1: The Peak Tramway" Modern Tramway and Light Rail Transport, Aug. 1988 (51: 608), p.270-280. Runnacles, T.V. 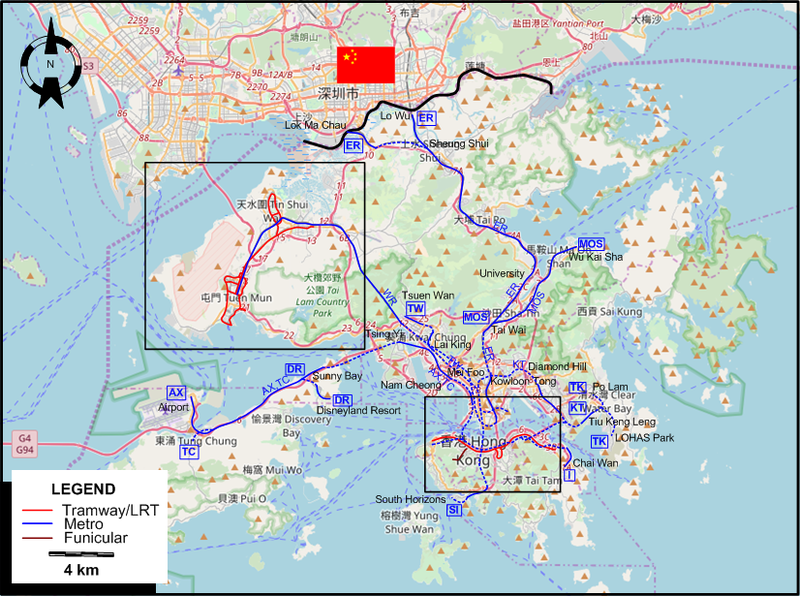 "Tramway developments in Hong Kong - Part 3: Hong Kong Tramways Ltd (continued)" Modern Tramway and Light Rail Transport, Oct. 1988 (51: 610), p.345-357. 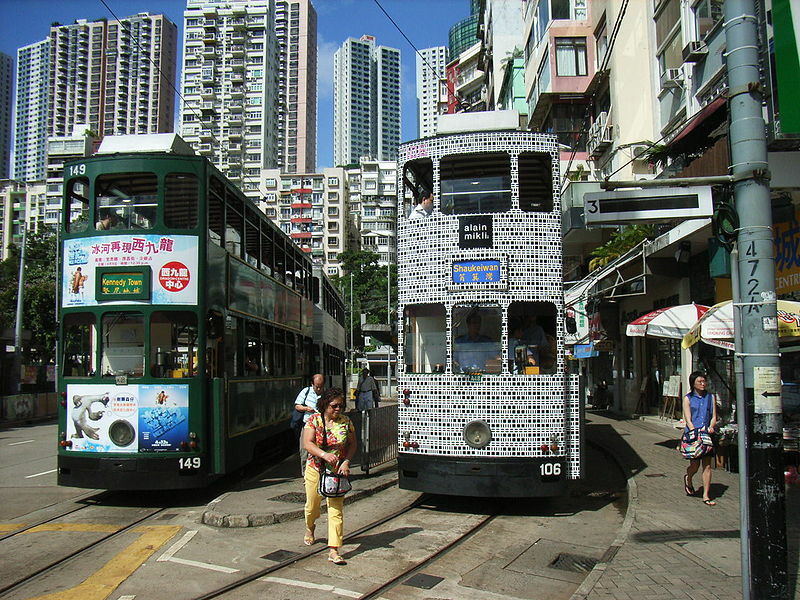 Sorton, D. "Systems Factfile No.2: Hong Kong" Tramways & Urban Transit, Aug. 2007 (70: 836), p.307-309. van Hattum, C. "Supporting Hong Kong's expansion" Tramways & Urban Transit, Aug. 2018 (81: 968), p.296-300.